We are excited to launch our new website! We believe this site will make it easier to find information and offer the unique ability to offer a wide variety of content for our members and for prospective members.  Take a look around and feel free to reach out to the ASMP Greater Florida Board if you have any suggestions on how we can improve the website.